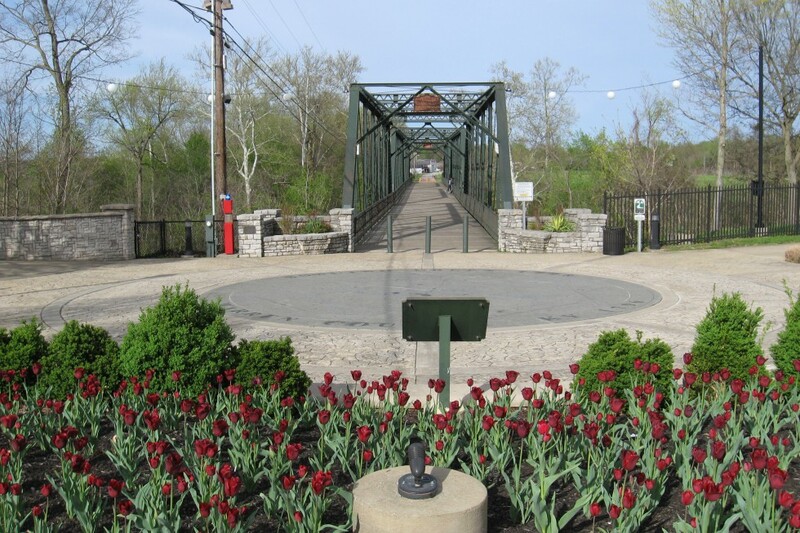 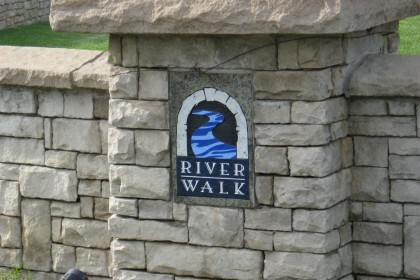 A beautiful location for an afternoon walk or romantic evening stroll is found just off of 31W on East Riverview Drive. 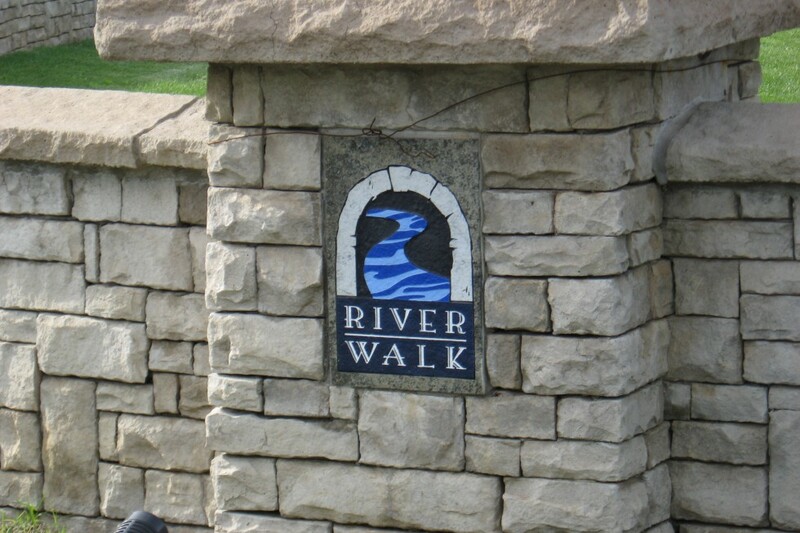 The Riverwalk has become a popular outdoor photography spot due to the dramatic look of the walking bridge, the beautiful landscaping, stone walls, and a balcony overlooking the river. 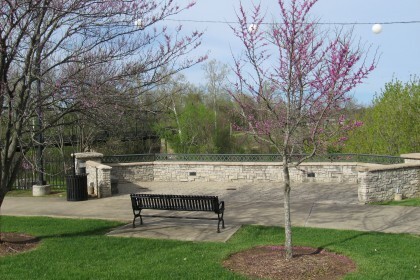 At night, the scene is illuminated by large globe lights that change colors resembling the effect of the Northern Lights. 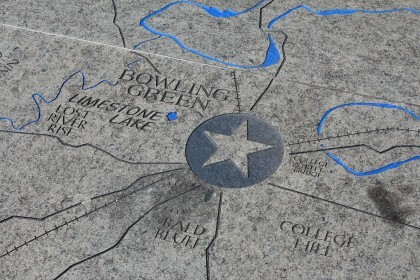 There is also an intricate stone map of Bowling Green, Kentucky at the entrance of the walking bridge. 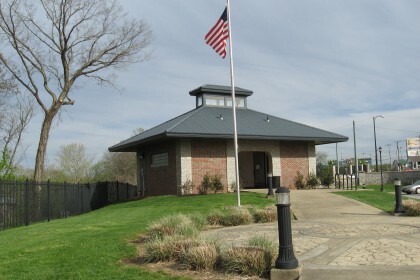 The park is handicap accessible and has park benches lining the walkway and restrooms for public use (restrooms close at sunset). 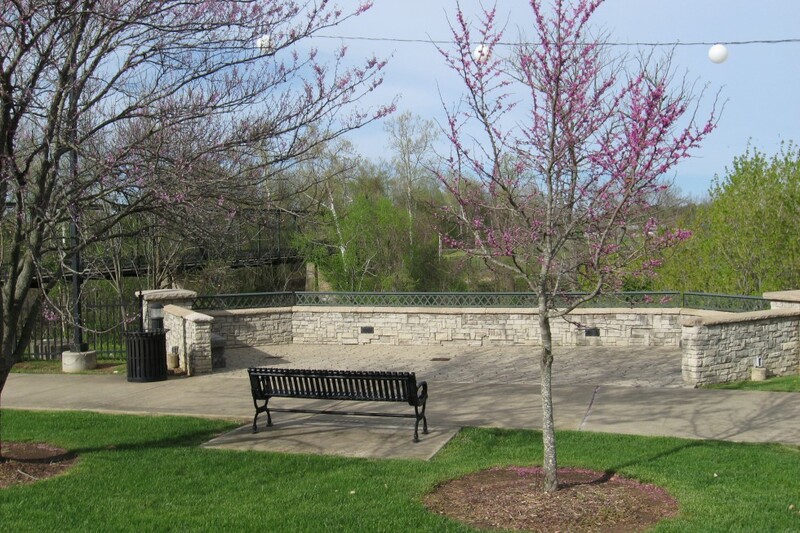 The park is also part of the greenways system, which encourages fitness and outdoor recreation.